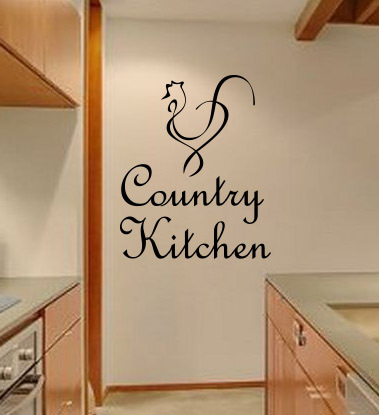 It is funny the way guests always end up in the kitchen. 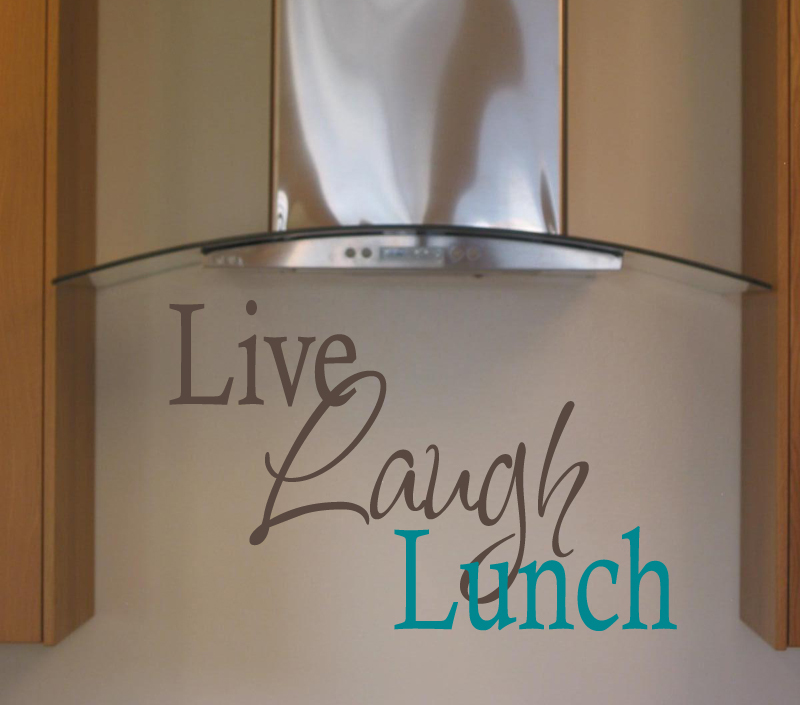 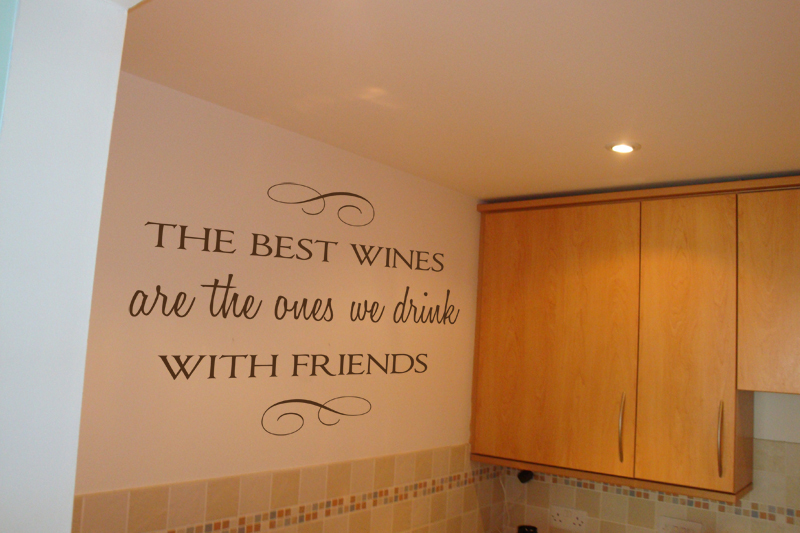 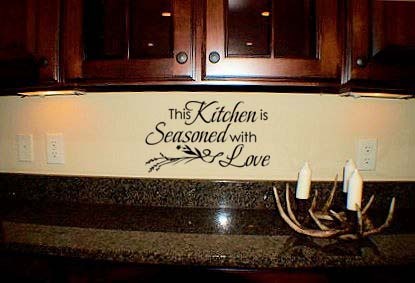 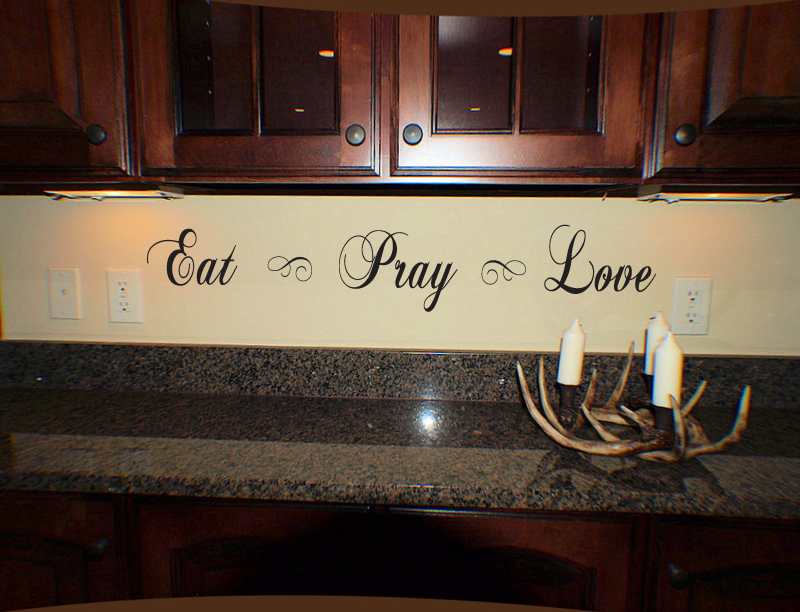 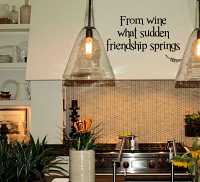 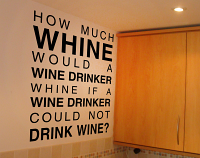 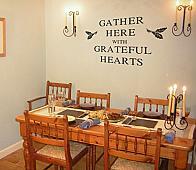 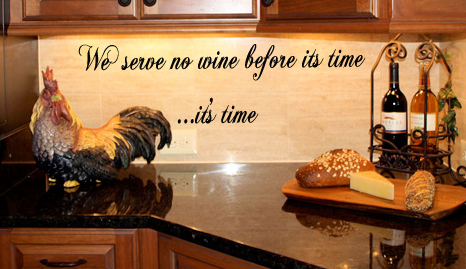 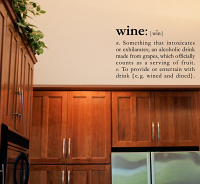 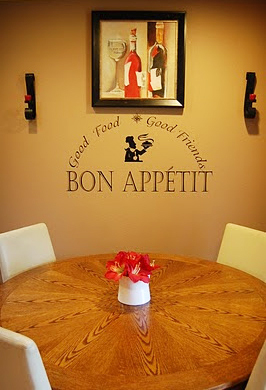 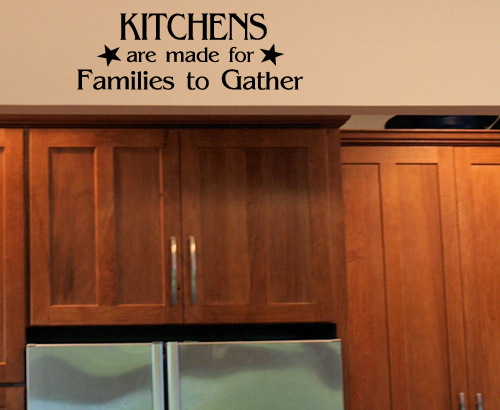 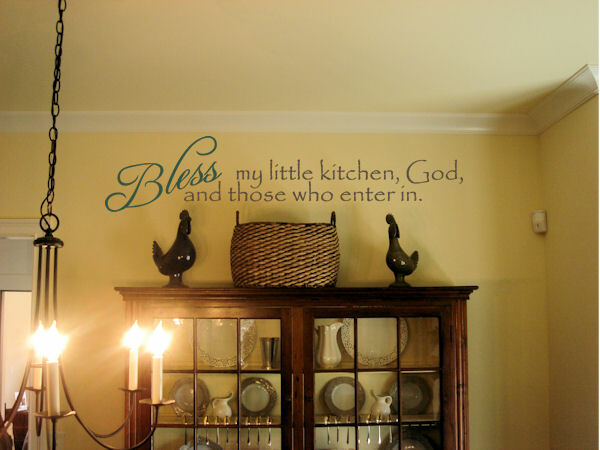 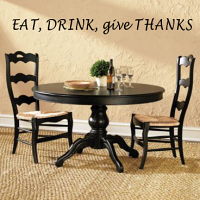 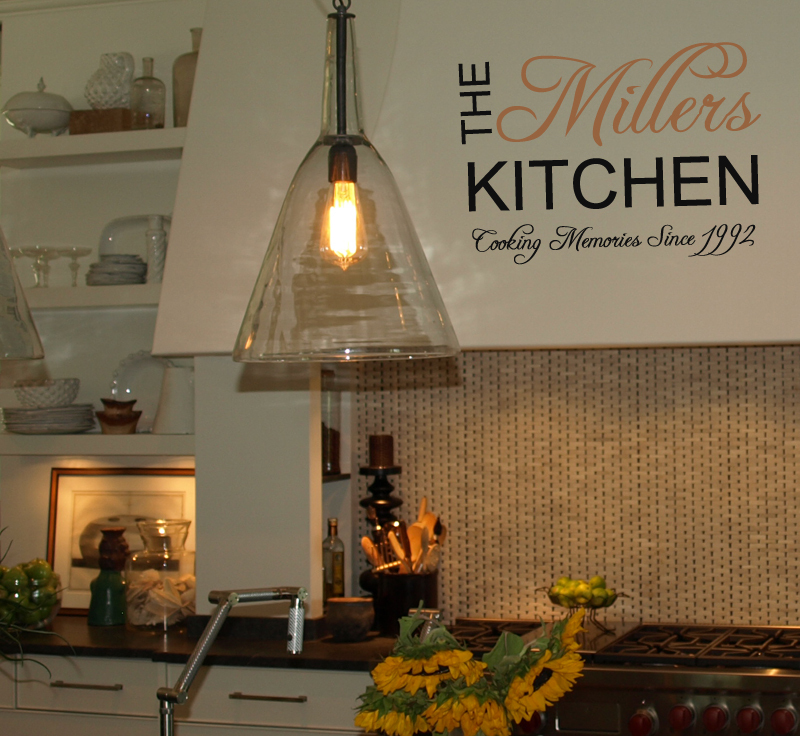 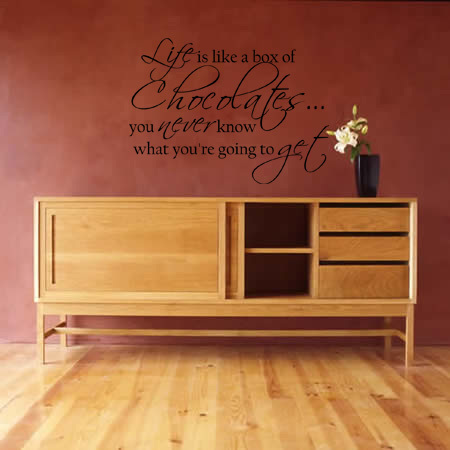 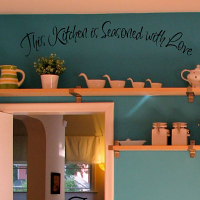 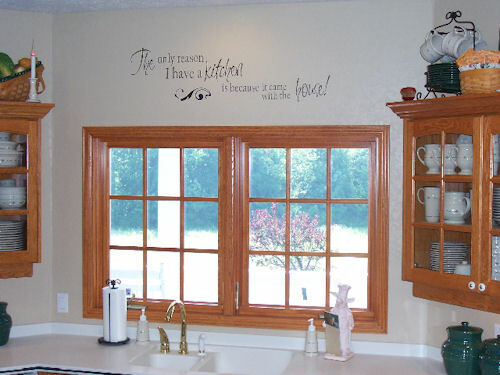 Give your guests something to focus on rather than the dishes with some fun sayings and quotes for your kitchen. 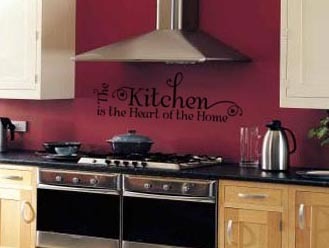 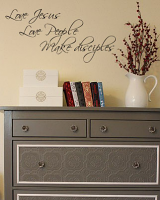 We have great ideas to dress up not only your walls, but your appliances, too. 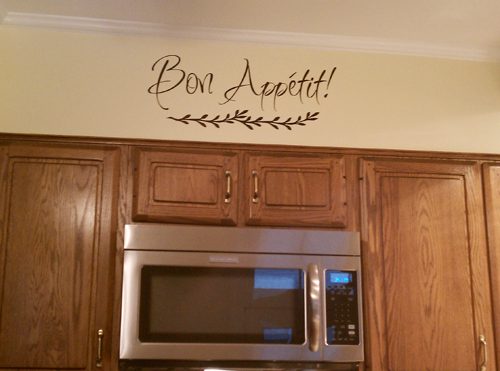 Elevate your stand mixer to a work of art, dress up that dishwasher, or add a quip or quote to your fridge. 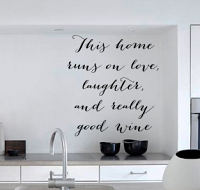 You spend enough time in the kitchen, it should make you smile while you're there.